Much of the old Reschen sank beneath the waters of the Resch reservoir. The current Reschen is right at the highest point of the pass at 1508 meters. This makes it a lively place between the North and South Tyrol. 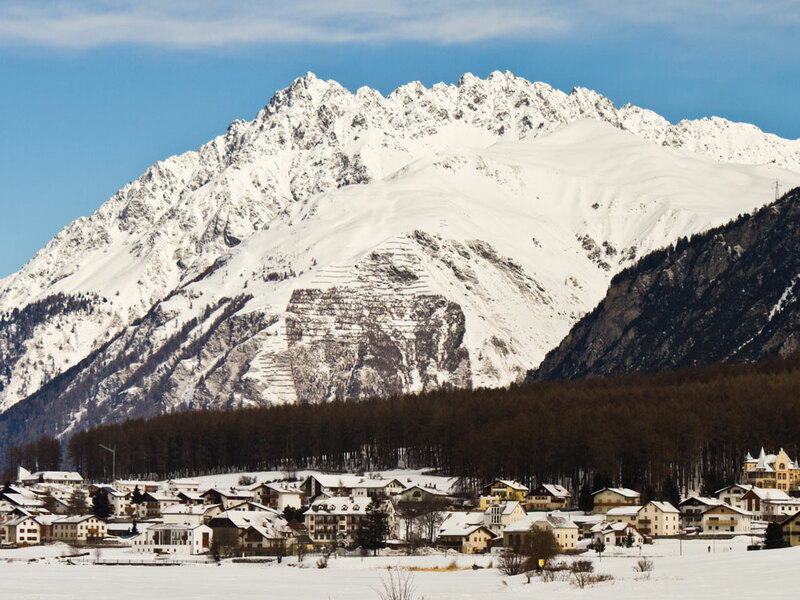 However, Reschen is not known for its après-ski or wild nightlife. The Café am See and the Schwarzer Adler are the two cafes in Reschen where most people meet up after a day on the slopes. Reschen is located in the Reschenpass ski area with over 110 km of varied slopes. 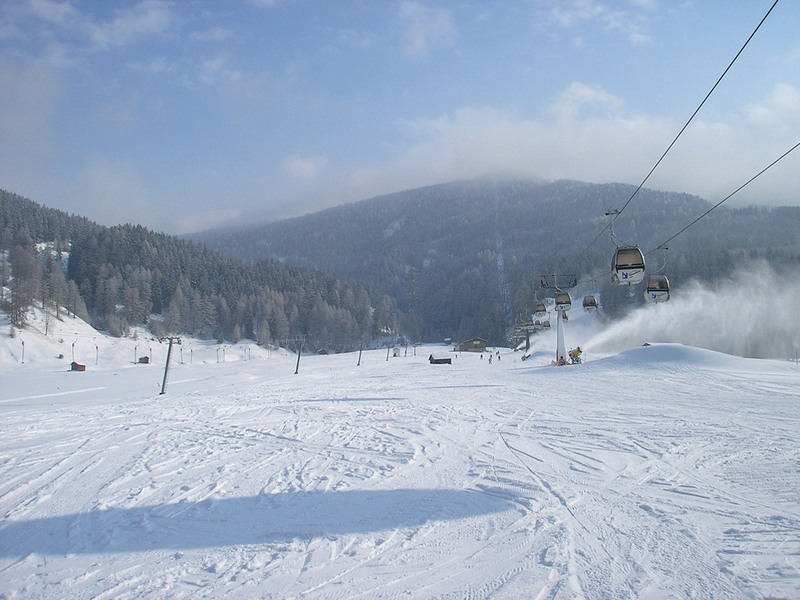 From Reschen you take the gondolas to the top, where you will find the simplest blue slopes of the ski area. Go slightly higher to find some steeper, more challenging red runs.